Qlik offers Ryanair a holistic platform that allows the customer experience to take-off. Founded in 1985 with only 25 staff members, Ryanair’s story is one of exceptional growth. Today, as Europe’s most popular and affordable airline, Ryanair is responsible for executing over 1,800 daily flights from 85 bases, utilizing a fleet of over 360 Boeing 737 aircrafts across 200 airports, and spanning 33 countries in both Europe and North Africa. In order to continue offering low-cost flight options to 200 destinations around the region, Ryanair continually works to improve its customer experience. The Qlik platform is helping the airline meet consumer needs. Ryanair began using Qlik in 2015 with an initial app in QlikView used for finance, tracking revenue, route profitability; and as a ‘proof point’ for BI/analytics within the organization. This app is for in-depth analytics within the finance and marketing departments. How does airline Ryanair ensure customer satisfaction? With #Qlik, of course! By utilizing Qlik, the airline’s BI team has consolidated data from across the organization to drive insights, visualize analytics and make informed business decisions; complementing the airlines continued expansion and commitment to customer satisfaction. 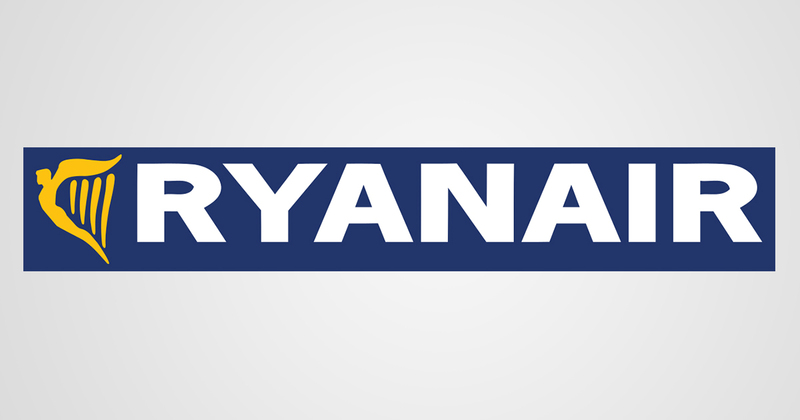 Moving forward, Ryanair plans to continuously improve their in-flight retail offering and optimize the supply chain by understanding the anticipated passenger mix on any given flight, and matching this with an appropriate range of products and stock for the flight.